This delicious watermelon arugula salad is packed with flavor! 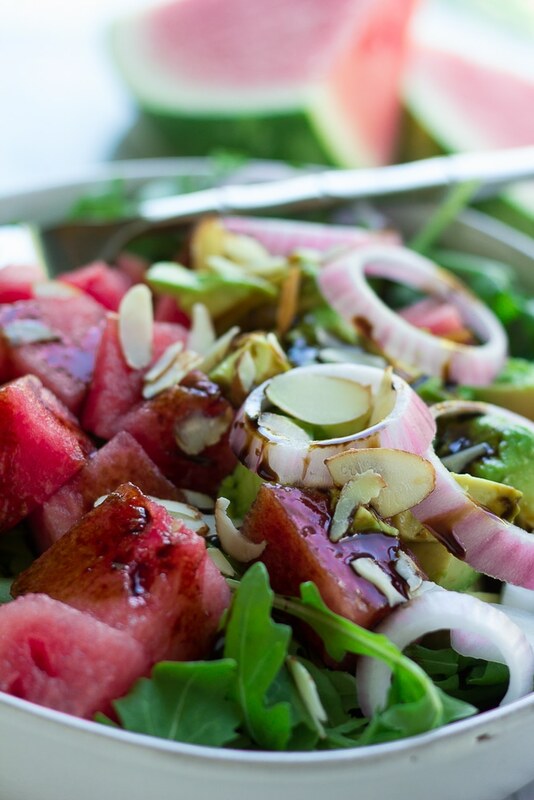 Sweet, juicy watermelon, buttery avocado chunks, red onion slices, arugula and sweet/tangy balsamic vinegar. Perfect summer salad recipe. This Watermelon Arugula Salad was a happy accident. I wanted a salad one day, but my usual romaine wasn’t there. I did, however, have some arugula and some watermelon that needed to be eaten. 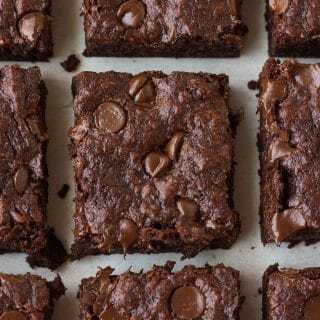 I just started throwing things together and that’s how this recipe was born! The contrast of the sweet watermelon with arugula is out of this world, especially when drizzled with a high quality balsamic vinegar. Add avocado and red onion slices and forget about it! AH-mazing. Lately I’ve discovered that I LOVE arugula. 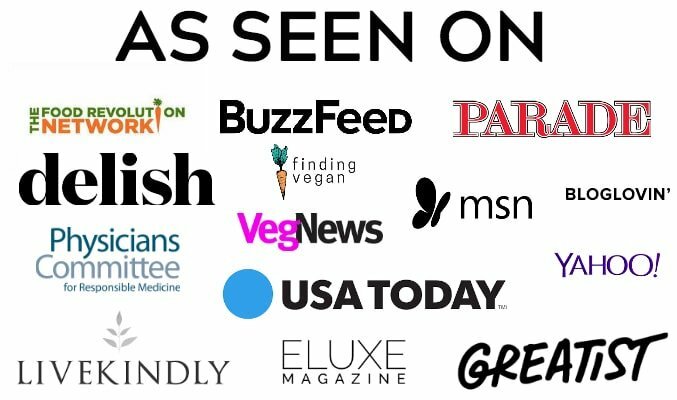 I stuff it into sandwiches, wraps, and in veggie burgers. And now I’ve been eating this easy salad regularly to get my fill of the stuff! 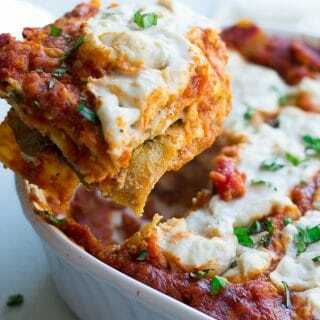 If you aren’t a fan of arugula, you could easily make this with baby spinach instead. It feels like a such a fancy salad, too. 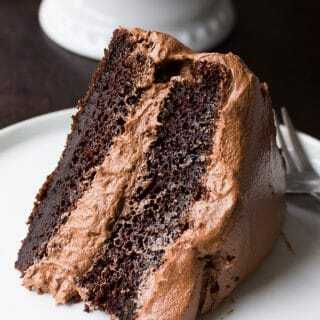 Serve this to company and you will surely impress them! What kind of balsamic for Watermelon Arugula Salad? The balsamic vinegar brand I use is Napa Vally Naturals Grand Reserve; it’s pricey but it lasts me a long time. I usually get it at Whole Foods, but sometimes amazon has a good deal on it or other health food stores. It’s super thick and rich, not runny like other vinegars, and it is sweeter so it works great as a salad dressing all on it’s own. If you can’t find a high quality balsamic vinegar, you can use a store bought balsamic dressing you like, or make your own. Here is a great (oil free) Walnut Vinaigrette that I love. 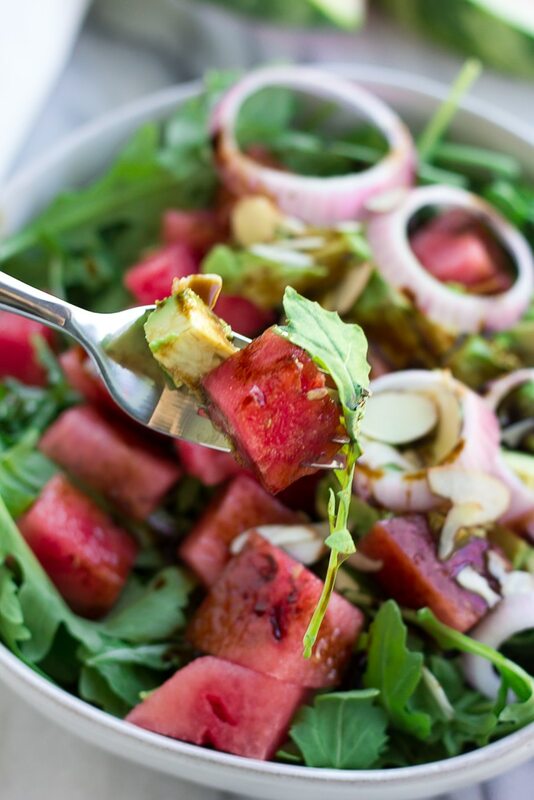 This delicious watermelon arugula salad is packed with flavor! 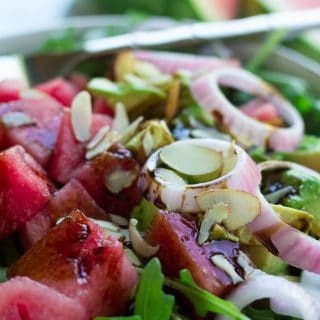 Sweet, juicy watermelon, buttery avocado chunks, red onion slices, arugula and sweet/tangy balsamic vinegar. A perfect summer salad recipe! 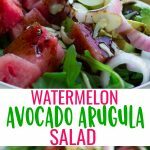 Prepare all your salad ingredients by gathering the arugula, cubing the watermelon and slicing the avocados and red onion. Keep ingredients separate until ready to serve. 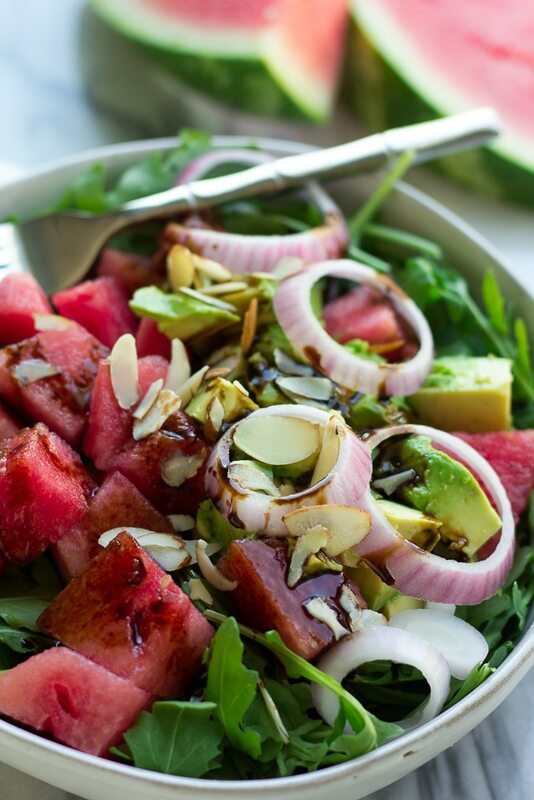 Assemble the salad in a large bowl or serving dish by combining the arugula, watermelon, avocado and red onion. Arrange prettily in the bowl. Now add 4-5 tablespoons balsamic vinegar and dress the salad. Serve with a sprinkle of sliced almonds, if desired. This salad is best the same day. If you will not be eating it all, you can keep some of the ingredients separate, like the watermelon and avocado, until the next day. Sprinkle fresh lemon juice on avocado chunks to prevent it from going brown.